We give aggregators and taxi companies an opportunity to arrange their taxi business and connect an unlimited number of drivers and dispatchers. Cloud service for taxi companies and dispatch offices. Free user-friendly software for receiving orders without any dispatchers involved. Automation of drivers' work: completing orders and making payments. Unlimited number of operator workplaces. Location of orders and drivers in every area of the city. 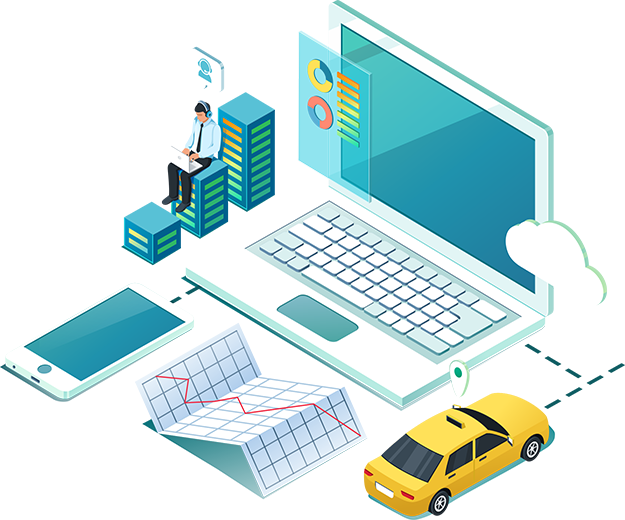 Taxsee Manager is good for automating taxi, taxi businesses, aggregators, taxi services. Daily performance monitoring to improve efficiency. All the info is subdivided into convenient groups: track the number of received, completed and cancelled orders; work with your partners; drivers' activity. Comfortable for monitoring the situation. Analyze situation in the city: number of current orders, available drivers, routs, etc. online from any place with internet access in the world. Send us your application and get a demo version of our software. See the advantages of the Taxsee software for yourself. By clicking the "Send" button, I agree to the use and processing of my personal data. An independent taxi driver's mobile office. Vehicle photo inspection, rating indicators, balance refill, training, payments automation — we took it all into account when developing our mobile app for drivers. All order information in one place. Placing orders within seconds. 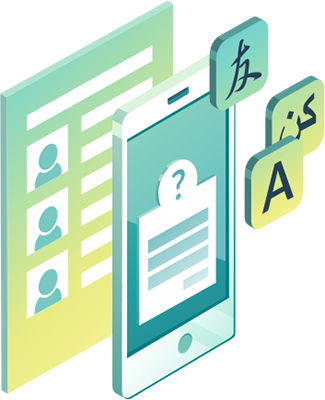 Automatic number identification, smart address input, conversation scripts, order specifics — all in a form convenient for processing and calculating taxi orders price. Convenient form for processing orders and calculating prices. Dispatching automation program, an opportunity for taxi operations without involving any dispatchers. Modern way to book a taxi without involving an operator. Free app. Easy to download, handy to use. The app can be customized with any corporate style. This program is good for the work of various market participants: both for people experienced in arranging a transportation business and for newcomers. Arranges and monitors taxi activities. Arranges the work of drivers, dispatchers, finds clients. Ready-to-use developments, intuitive and handy for beginning entrepreneurs. Meets competition using trusty solutions. This software allows you to automate most processes. Will be able to scale your business using the technology which already works in different markets, both in Russia and abroad. The components of our software solution can be easily translated and customized for any country. One of our service specialists will tell you about partnering with us and unique features of our software.